They are something that we see so often but often take our breath away like it’s the first time we are experiencing them. I’ve reveled in so many with my children that they too have become so enraptured when seeing a gorgeous showcase in the sky. Excitedly yelling from our piano room that faces west, “Mom, you’ve GOT to see the colors of the sunset!” And we quickly jump into my car to head to the lake to take photos that will never, ever do the sky justice. And just like that, it’s gone. I will definitely hold tight to these last days of summer. I will enjoy every single session spent on the beach with my clients, hoping that the clouds will give way to the most beautiful backdrop one could imagine. 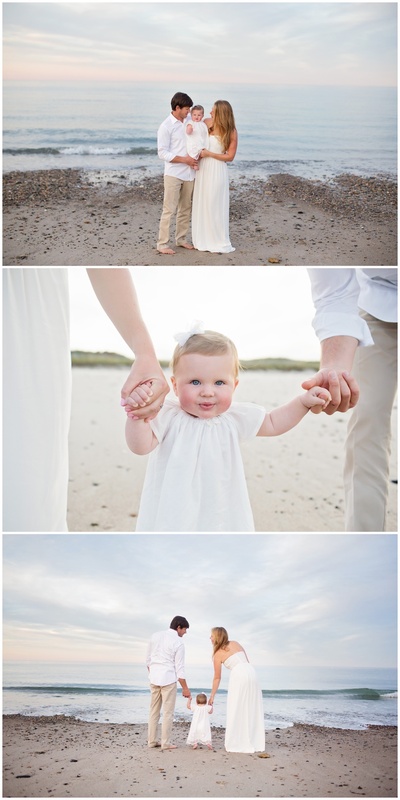 I spent an evening last September with this couple and their beautiful baby girl, Charlotte. I would never have guessed that the perfect cloud covering giving us a swath of lovely white light would then completely change into deep, firey tones by the end of the night. 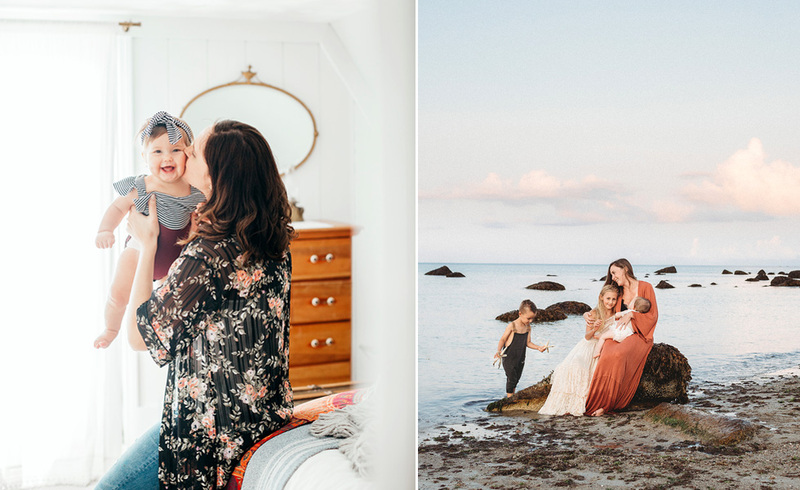 If you are looking to book family portraits outdoors before the weather gets too cold, I have availability at the end of September as well as some October dates as well. 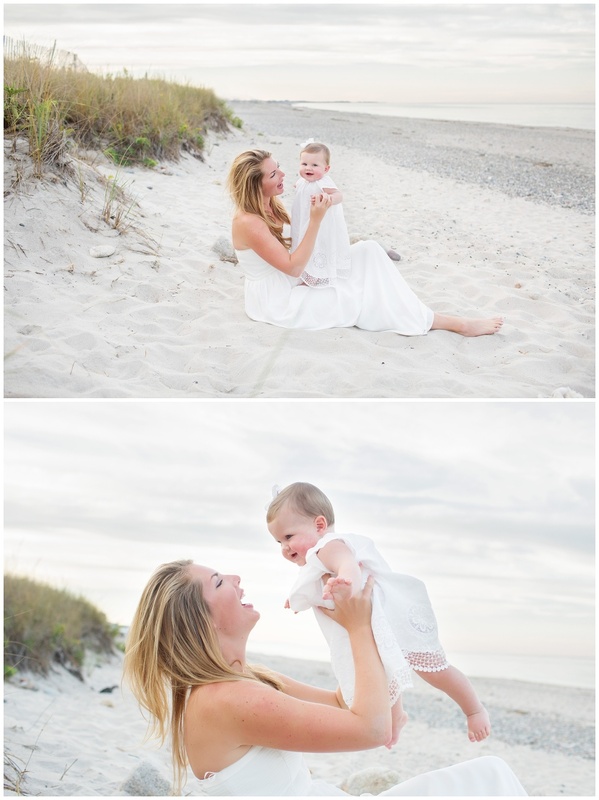 As I have mentioned I typically shoot on the beach til mid-October or as weather permits! Call or email for details! Hailey - Oh my gosh these are just beautiful. What a gorgeous family!! Shawndelle - These are beautiful images. Erin - These are so precious! There is obviously so much love for this sweet little girl. The lighting, scenery, wardrobe and expressions are all perfect. Great job!